Firstly thanks for this awesome series. Loved it at every moment while I was reading. I cant wait know what happens next so I am going to ask the question I know I should ask lol but when is the next one coming out? Apologies for not responding sooner! 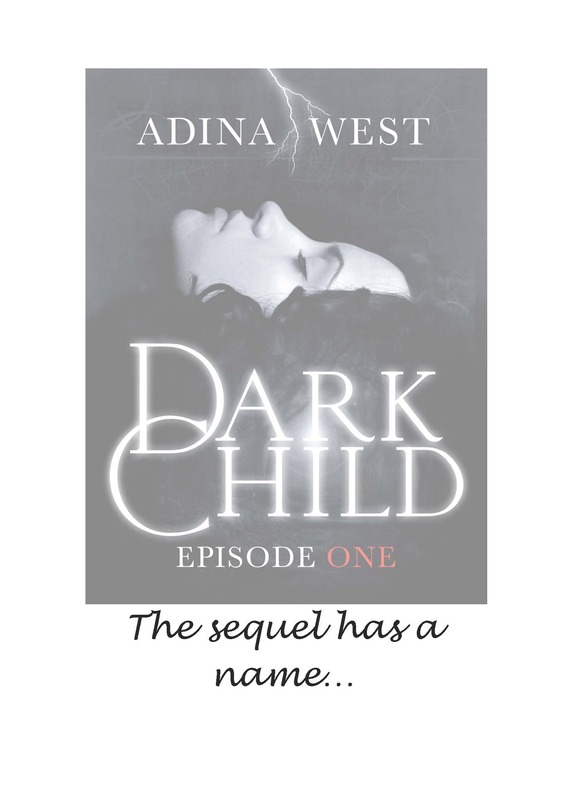 If you’ve already finished the first two books (Dark Child: the Awakening and Dark Child: Covens Rising, or the individual episodes which make them up) then the next title in the Dark Child series is expected to be out next year. I’m working on it right now. 🙂 So glad you’re enjoying the series!